Huge Collection of 16,800+ Stamps for Sale at the Portland Estate Store! 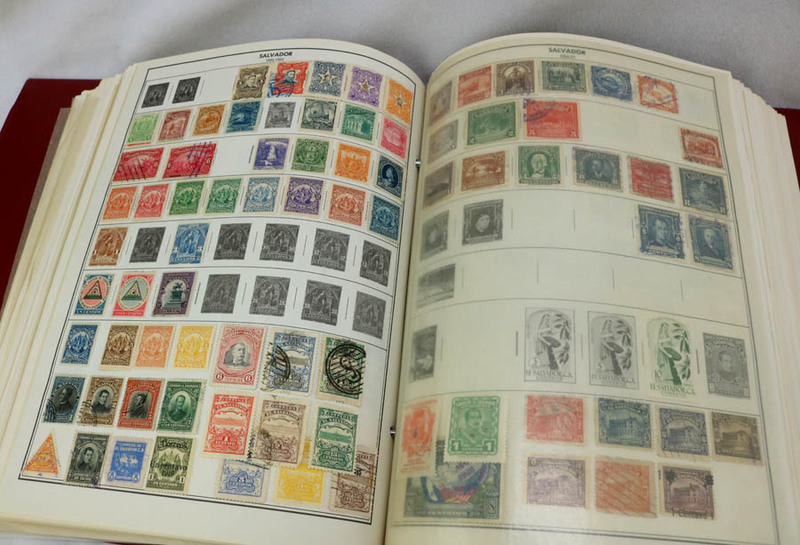 Community Warehouse has recently acquired an extensive worldwide collection of more than 16,800 stamps. This appears to be from a collector who devoted hundreds of hours in a lifetime of collecting. 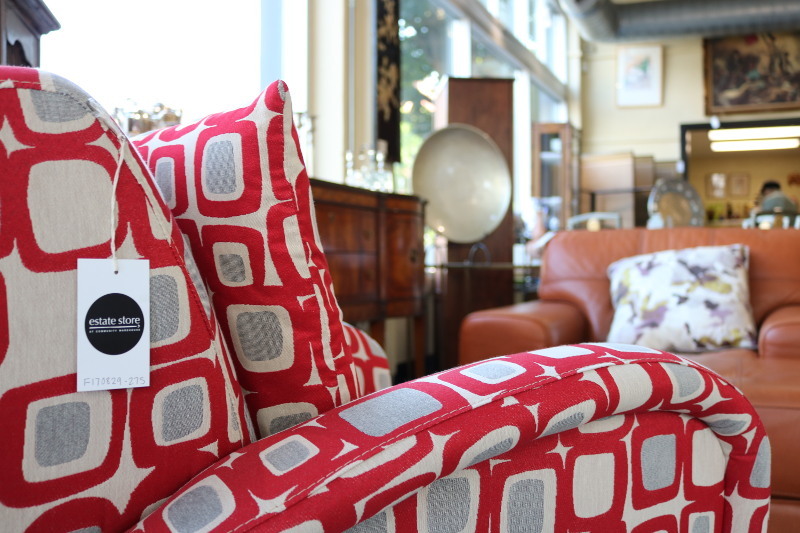 Five Reasons the Estate Store Should Be Your Next Treasure Stop!